These essential oils might be referred to as Chinese pepper or mountain pepper. 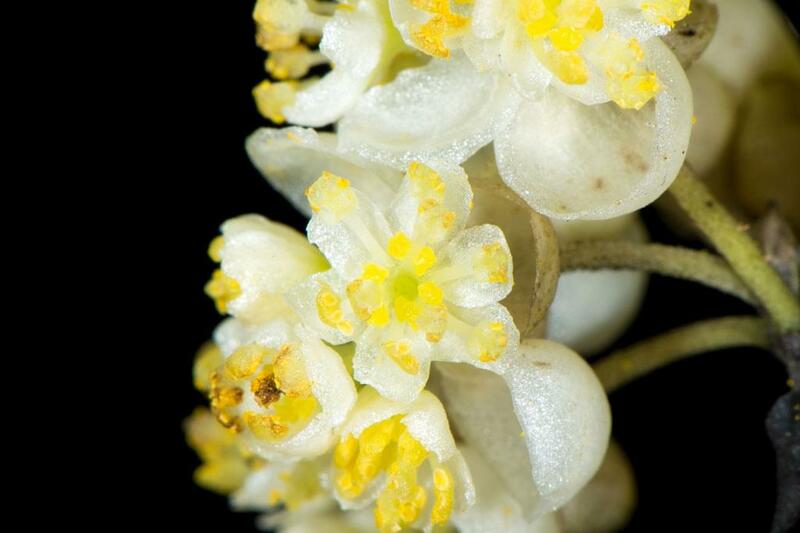 They are derived from trees that exhibit yellowish-white flowers. These oils are extracted from the tree’s fruits after they are first ripened and then are dried. If you like to blend essential oils you may wish to try Ylang-Ylang, rosewood, rosemary, ginger, geranium, bergamot, or basil. Though somewhat sweeter and finer than lemongrass essential oils, the scent of Litsea Cubeba oils are sometimes compared to them. Kitchen and home uses for litsea cubeba essential oils include the following: they replace harsh chemicals for household cleaning. They can be mixed with tea tree oil or used on their own to make things clean as a whistle. These oils are amazing as a disinfectant in this capacity. They also can be used as an insect repellant. Personal and skin uses include: helpful as a deodorant by checking bacterial growth and lessening perspiration. As a facial wash, litsea cubeba essential oils cleanse pores as a gentle astringent. Used in aromatherapy, they are said to cleanse the very soul. Dispersed through a vaporizer, they can help treat respiratory problems, coughs, and colds. Keep out of reach of children. Persons having easily irritated skin should exercise caution in the use of these essential oils. If you are pregnant, consult with your physician before use.